I am hesitant to say that this year sucked, because no one died and no one lost their job and everyone is healthy and relatively happy… so I won’t say it sucked. I have a lot to be thankful for, but this was not my most favorite year ever. Simon and I pick up from where we left off after your success in the year end show. I stop trying to do crazy advanced things with flatwork, and keep everything very simple. Lessons go well. The big thing in January, is that one of my dogs attacks the other in a very bad way. I get super depressed about this, and the incident consumes pretty much my every thought. Simon and I go to a small schooling show with Jen & the incredible Paddington, and he comes up a bit lame towards the end. This starts the “weirdness” that comes and goes. We inject hocks, and see improvement. I stay really, really depressed about my dogs and spend a small fortune trying to control Eliot’s aggression. 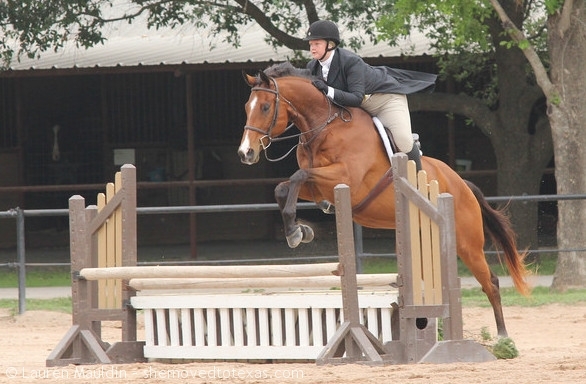 I go to WEF for the 4th year in a row, and blog about all the things! Simon turns 8, and is feeling pretty good post hock injections. We decide to skip the March shows in favor of lessoning at home and feeling more prepared. In order to distract myself from being depressed about my dogs, I host blogging March Madness and participate in a lot of blog hops. After waiting for what seems like forever… my new saddle arrives. Truthfully, I’m a bit meh on it – but it does seem to fit Simon better. 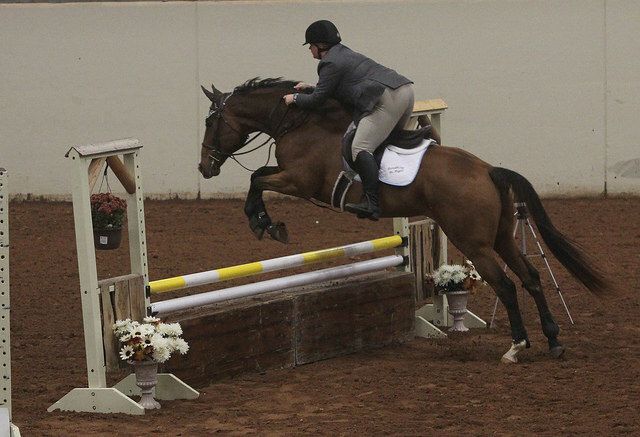 We do lots of showing, and learn that we’re not quite competitive in the 2’6″ hunters yet. Still, there are good moments. 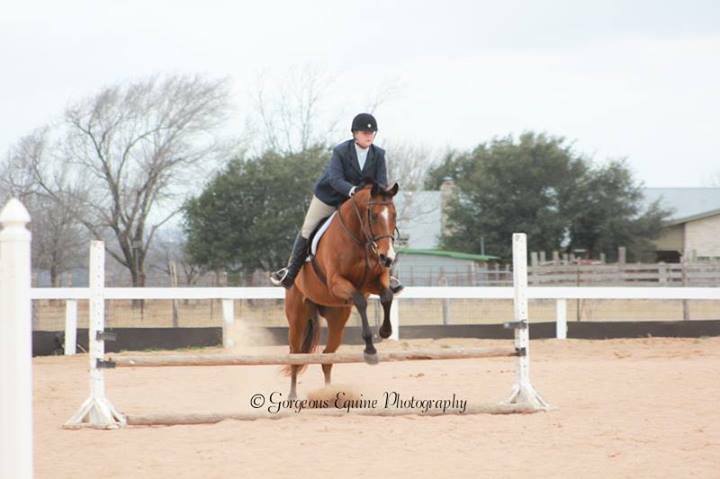 We also do our first hunter derby ever and I get SO EXCITED to wear my shadbelly. It wasn’t a winning round, but we finished with a 62 despite a rather interesting start to the morning. We head to a new venue to show in jumpers for the first time, and have a blast! It was probably my best show ever, despite some errors on my part. 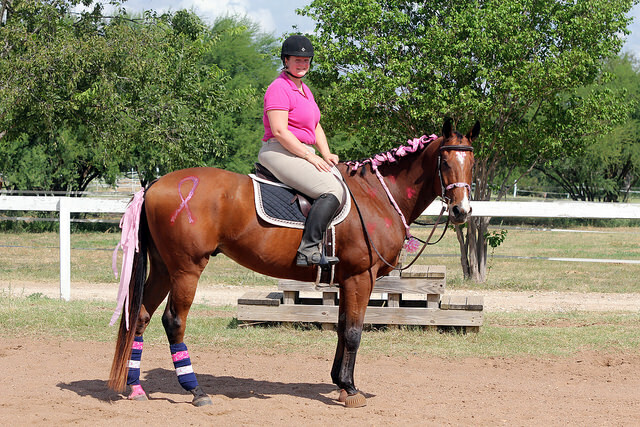 Simon was a rock star, and we got a ribbon in every class. 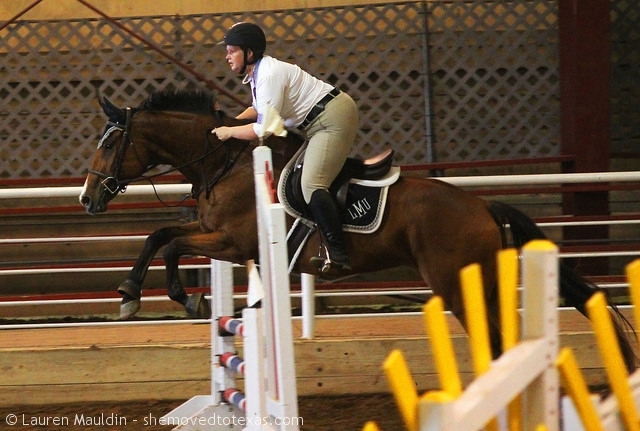 I begin to be a jumper convert, and start thinking about training more seriously for that ring for our long term plan. 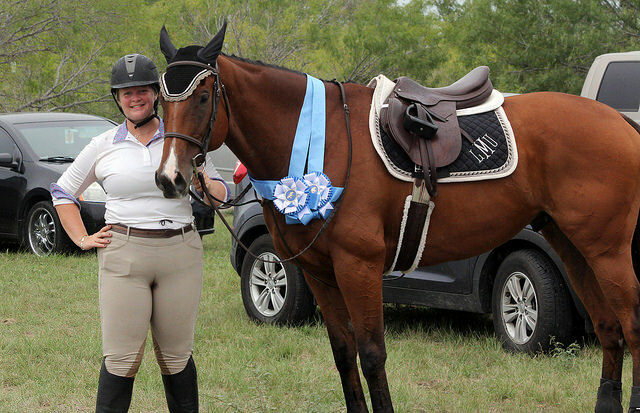 I lose motivation for lots of things, including riding and blogging. 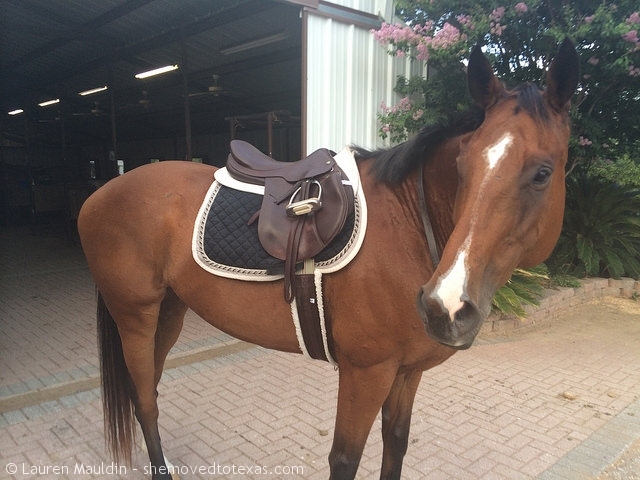 I decide to blog more about my non-horse life, and at the barn we take things easy with fun days like bridleless riding and non-competitive summer goals. Simon continues to be NQR off and on, so I go to the vet and spend a buckoo (for me) of money trying to diagnose all the things. Nothing conclusive. We end up injecting hocks again, which helps a little bit but not 100%. I spend most of my time worrying. 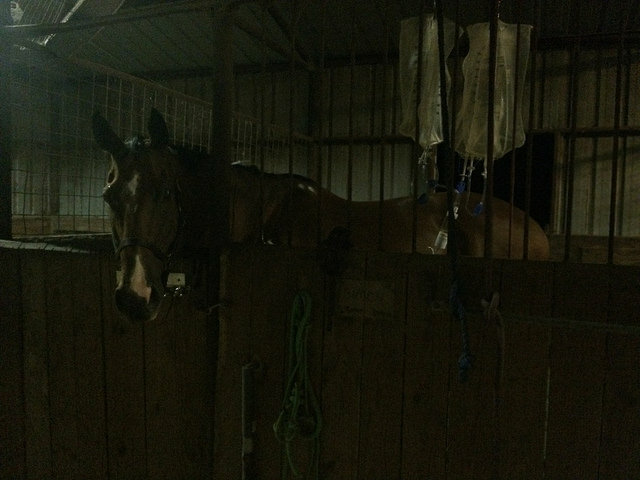 Our barn gets quarantined for VS.
After all the back and forth worrying about what might or might not be wrong with Simon and his NQR’ness, I bite the bullet and make an appointment with a sports medicine vet several hours away. A few days before, he becomes extremely ill overnight. 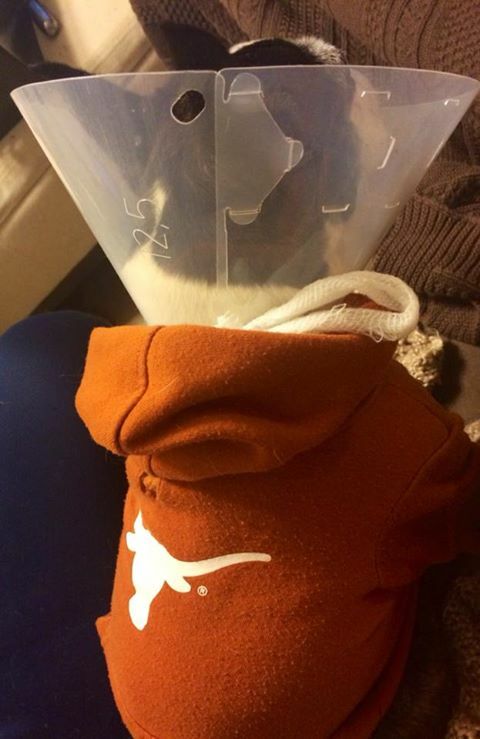 I spend all night with him, and we have several emergency vet visits through the night because we can’t move him to the clinic because of he quarantine. They still don’t know exactly what happened, but it indicated some kind of infection. Completely emotionally drained from the near death experience and the NQRness, I decide to give my horse a few weeks off and re-evaluate after I get back from vacation. By some miracle, I came back and he felt amazing. We slowly ramped up to go to a tiny schooling show at the end of the month. 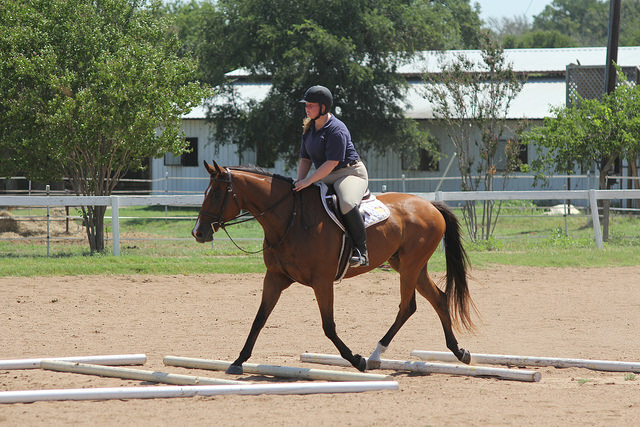 We have a pretty low key month, where I work on a lot of flat work to improve our baseline before the September shows. In blog land, I review a lot of products and try to react positively to some negative blog backlash I am on the receiving end of. We also dress Simon up in lots of pink for a breast cancer awareness contest, which is super fun. This was the rollercoaster month of the year. 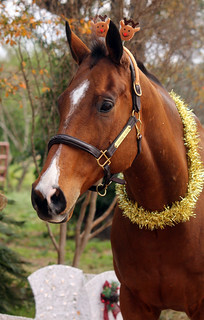 I get interviewed by the Chronicle of the Horse, yay! I have the worst show of my life, boo! I go on a Cruise, yay! I realize just how much anxiety has started to rule my life, boo! It really had a lot of up and downs, and in-betweeen those – time for reflection. Overall, lots to be happy with yet I’m not upset to put 2014 behind us. Bring on the new year! Isn’t lameness the worst?! 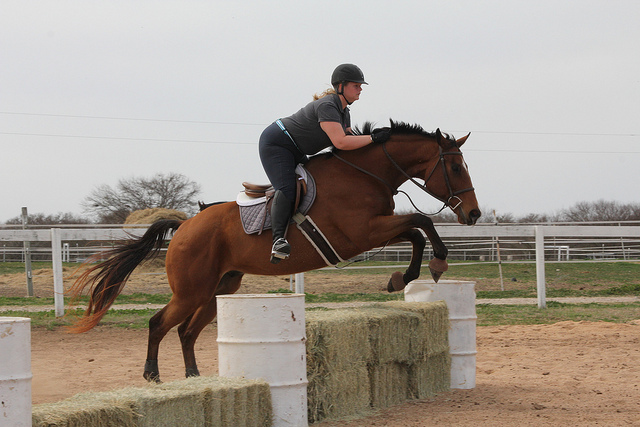 I’ve been dealing with a stifle injury in my ottb for the past few months and just now seeing progress. It really is depressing though. 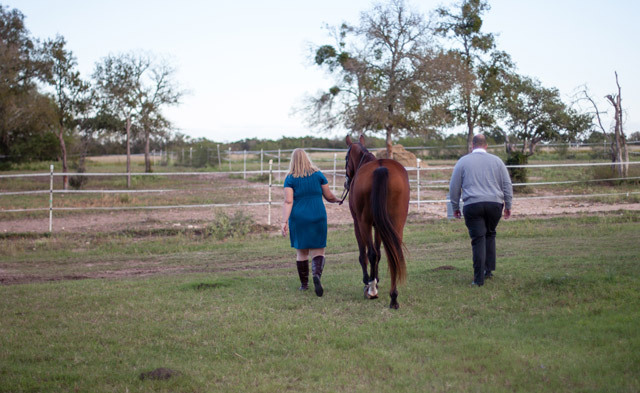 I just got cleared to start him back under saddle at the walk…and feel like all our hard work this past year was for nothing. Oh well. Here’s to an awesome 2015 for both of us! PS-I enjoy reading your blog posts. True! It’s all about perspective and I’m thinking 2015 is going to be promising in lots of ways. Definitely a roller coaster! Lots to be grateful for though, mostly that Simon is okay. That must have been terrifying. I hope 2015 is nice to you hehe. Living with anxiety makes everything a roller coaster though. 🙁 We seriously need to find some way to beat this thing!! I really think 2015 is going to be your year! Well I always enjoy your blog. It baffles me than people would react with negativity. What a reflection of their own feelings, and not a reflection of your blog or writing! You had sort of a similar year as I did – lots of good things, but ups and downs and it sounds like a lot of stress! Hoping 2015 rocks for you! I think I feel the same about 2014. Lots of great things to be happy for (LIKE GRADUATING. NO SCHOOL IS THE BEST THING TO EVER HAPPEN TO ME.) But still, EPM. Meh. I am with you… bring on 2015 ’cause the last year wasn’t the greatest! Still, I think you accomplished a great deal despite some setbacks. You have lots to be proud of! It sounds like you’ve had quite the year..ups and downs and all arounds. You sound like a strong person though and weathered it all very gracefully. Here’s to an up and up 2015!! Interesting summary – I don’t remember feeling like you were depressed or otherwise! It certainly was a year of ups and downs for you – wave goodbye to 2014 because 2015 is on it’s way! !